The boat of the Black Sea Fleet SKA-0141, damaged during the Novorossiysk landing operation. 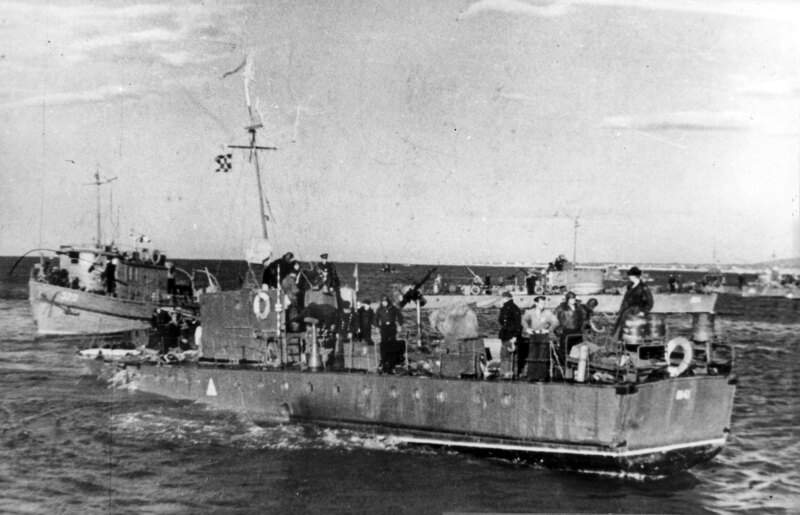 This boat type MO-4 became part of the Black Sea Fleet in July 1940. He carried tactical number SKA-0141 from September 1941 to May 1944. The boat had a glorious combat path: participated in the landing landing in South Ozereik, Novorossiysk and Kerch-Eltigen landing operations.